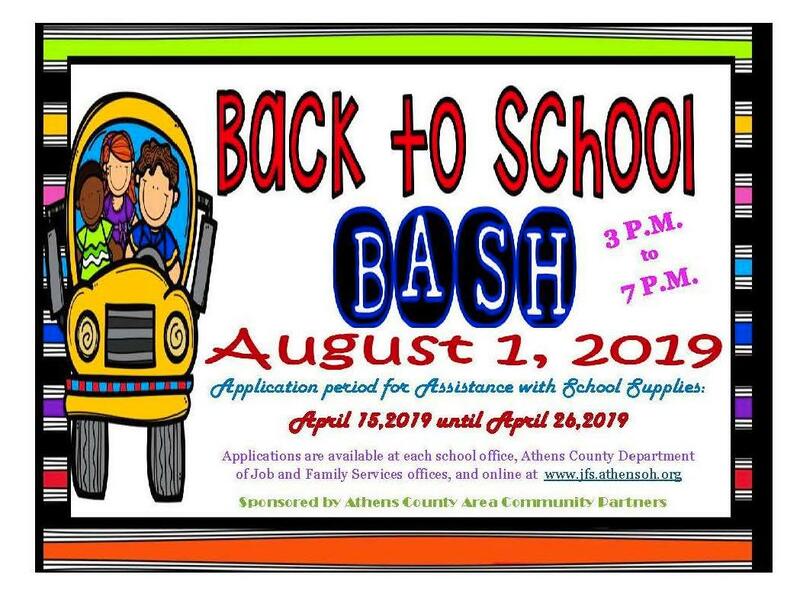 The event is open to all Athens County children. which will provide a free backpack packed filled with basic school supplies, a pair of shoes and a school logoed t-shirt (while supplies last). free immunizations, free food and so much more!